Our research focuses on the invention of new synthetic methods based on the catalytic use of electrophilic metal complexes of gold and other transition metals. 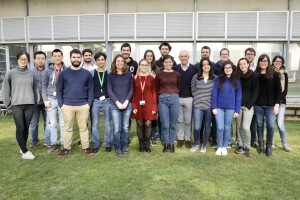 We are also interested in developing new strategies for the synthesis of complex, biologically active molecules as well as large polyarenes of interest in material science. Design of new gold catalysts: Recent work on the study of the so-called “silver effect” and the anion effect in gold(I) catalysis has led to the development of a new generation of catalytically active cationic gold(I) complexes. 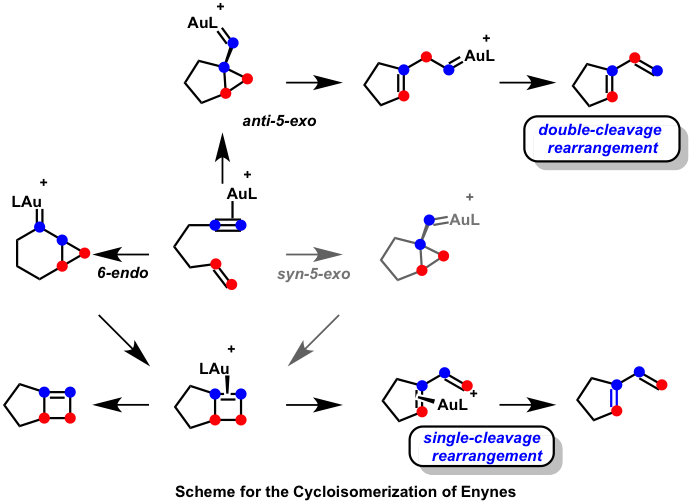 We have developed different chiral gold(I) complexes as catalysts as well as a hexanuclear gold cluster with six Au(I) centrs supported by 3c-2e bonds and aurophilic interactions. This is the first well-defined cluster that is catalytically active in cyclizations of enynes. Mechanistic studies and new reactions: We have studied in detail the mechanism of the gold(I)-catalyzed cycloisomerization of enynes as well as many other transformations of enynes. We have reported the first gold(I)-catalyzed intermolecular [2+2] cycloaddition of alkynes with alkenes. Based on this study, we reported the first gold(I)-catalyzed macrocyclization of 1,n-enynes to provides access to 9- to 15-membered ring macrocycles with a cyclobutene moiety. We also developed the intermolecular gold-catalyzed cycloaddition of alkynes with oxoalkenes, the intermolecular reaction of furans with terminal alkynes to form phenols, and a gold-catalyzed synthesis of tetrazoles from alkynes via C-C bond cleavage. 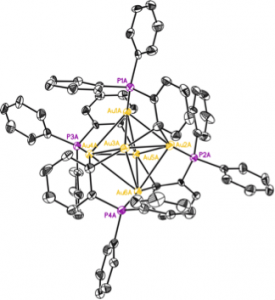 We have discovered the first retro-Buchner reaction from cycloheptatrienes. 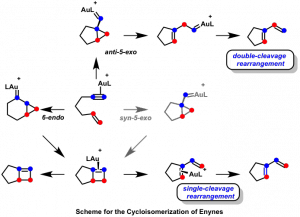 The generated gold(I) carbenes react with alkenes to form cyclopropanes. In other intramolecular reactions lead to indenes or fluorenes. Reaction of cycloheptatrienes with methylencyclopropanes gives rise to cyclopentenes by a formal (4+1) cycloaddition. Total syntheses: The gold(I) catalyzed intermolecular reaction of oxo-1,6-enynes was applied for the total synthesis of (+)-orientalol F and englerin A. Additionally we have reported the stereodivergent syntheses of (−)-epiglobulol, (−)-4β,7α, and (-)-4α,7α-aromadendranediols and the first total synthesis of (+)-schisanwilsonene A based on a tandem gold-catalyzed cyclization-1,5-migration-cyclopropanation.